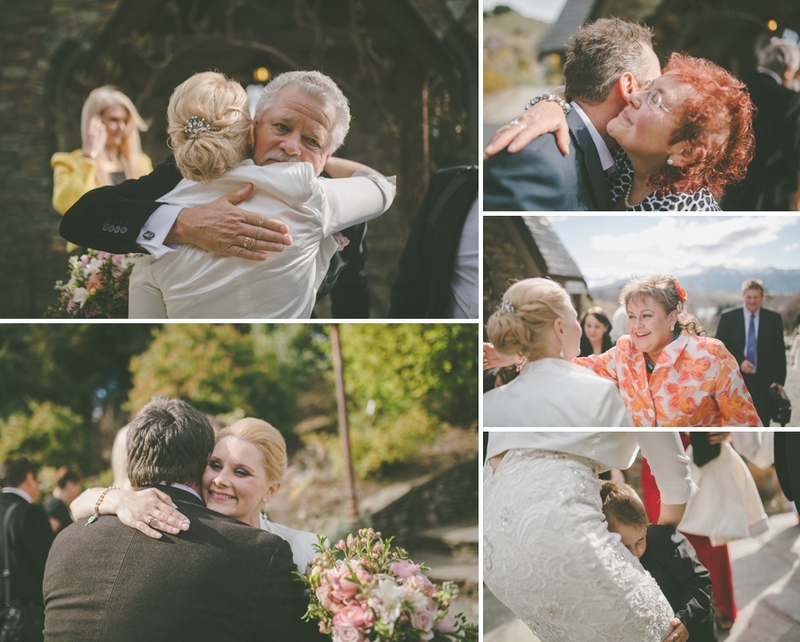 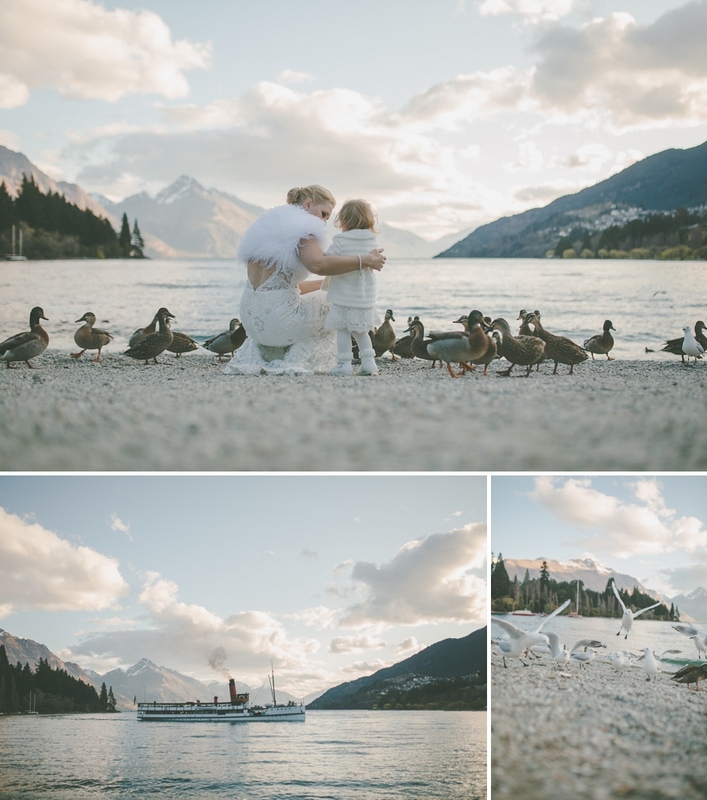 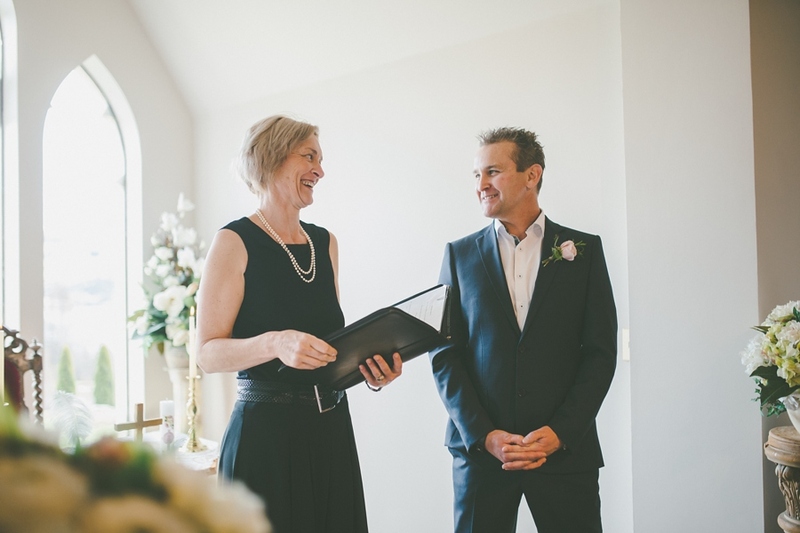 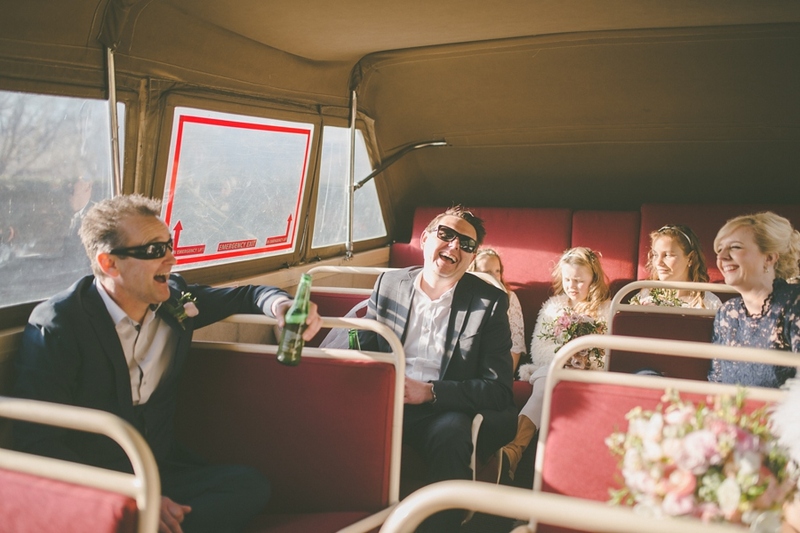 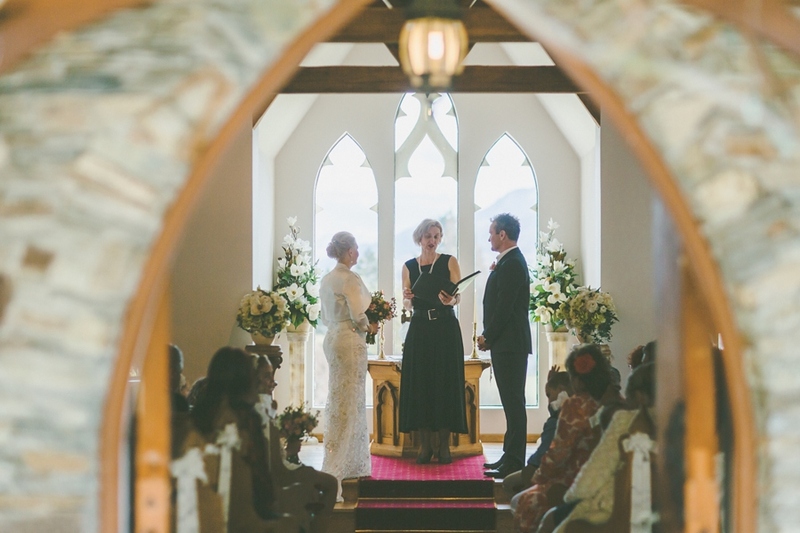 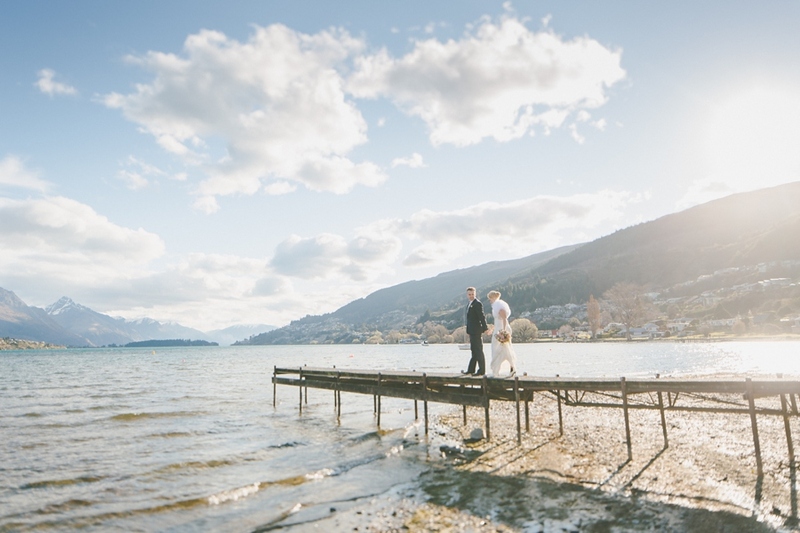 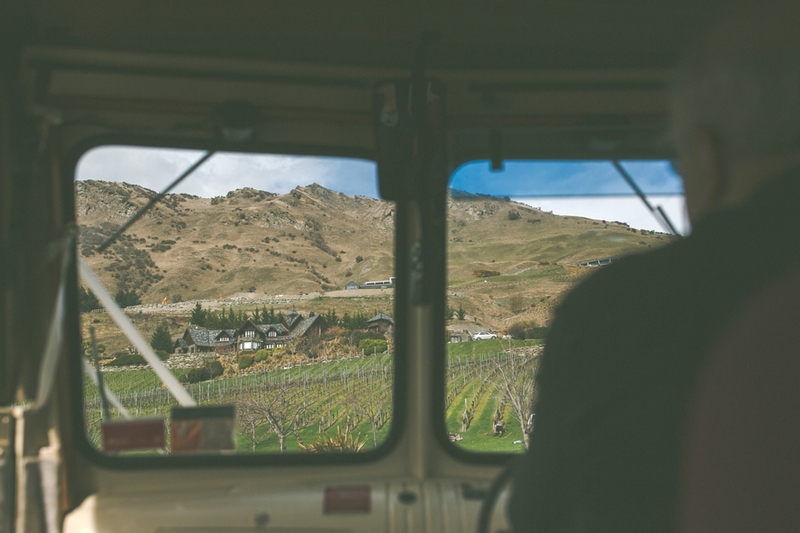 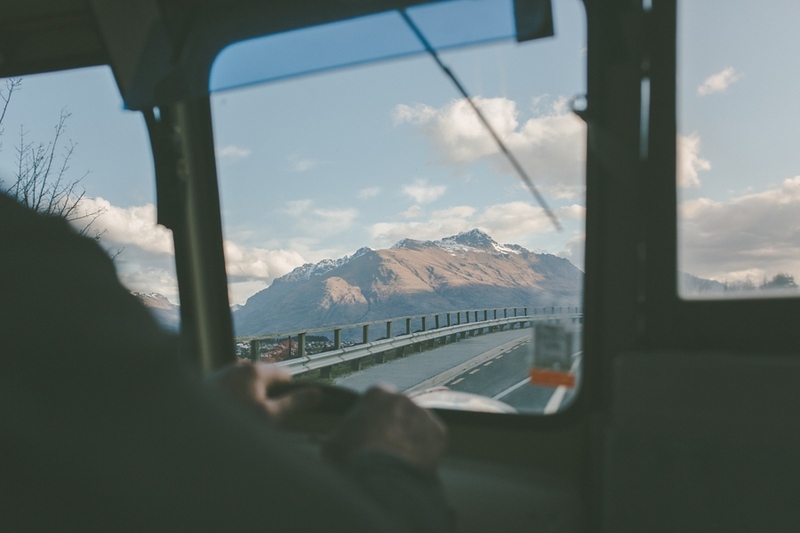 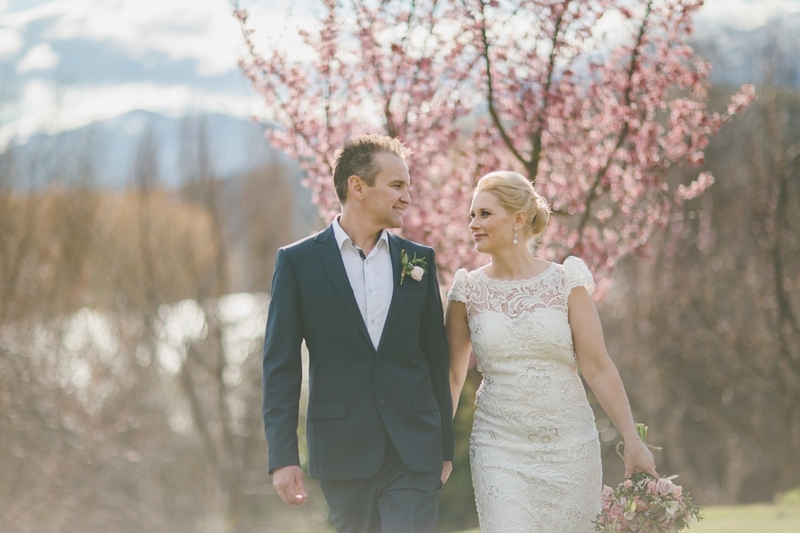 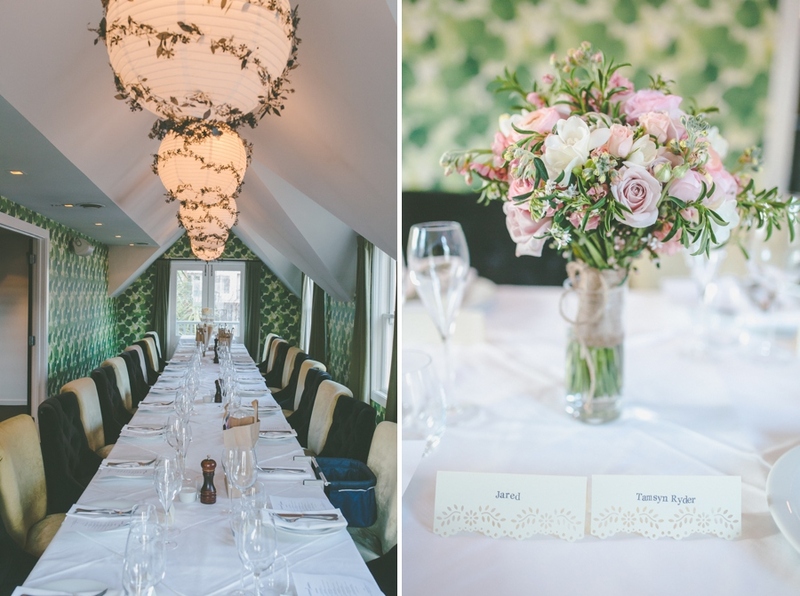 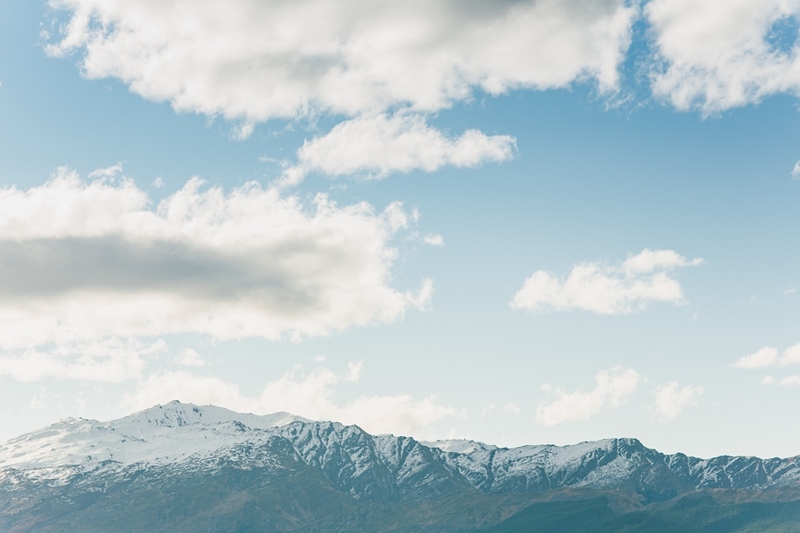 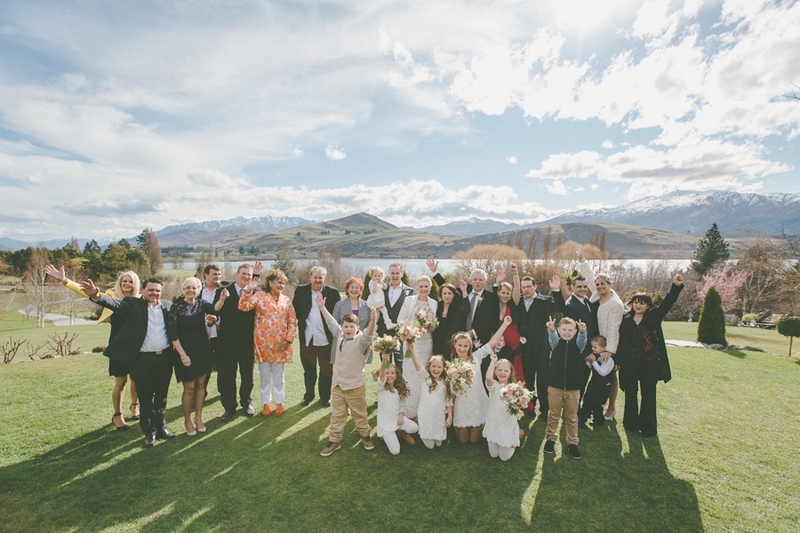 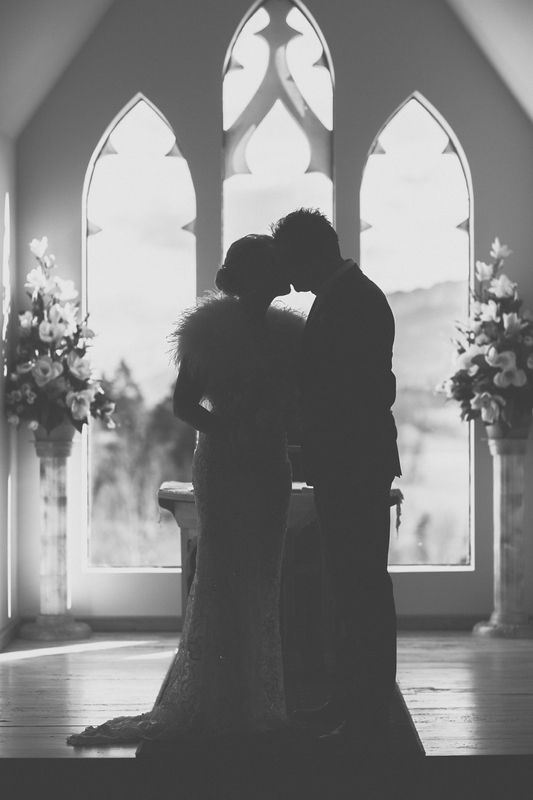 Tamsyn & Jared travelled to Queenstown to have their wedding at the Chapel of Stoneridge Estate. 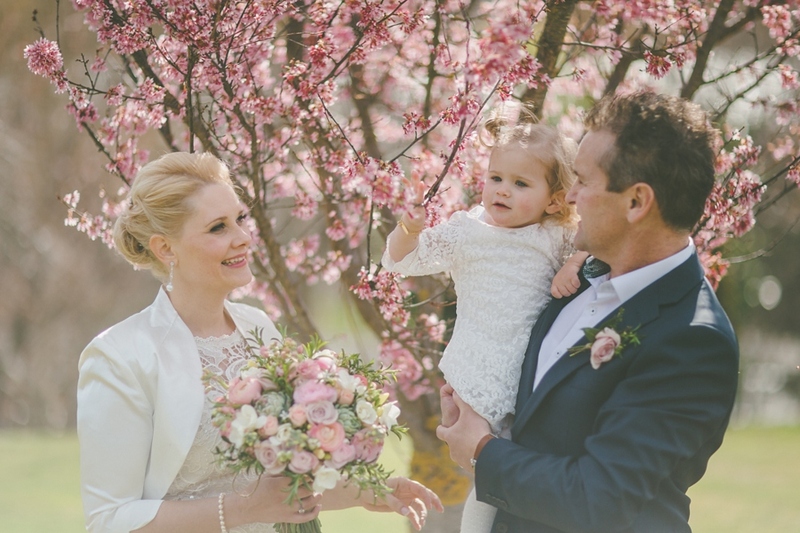 It was a stunning spring day, with beautiful blossoms amongst the gorgeous gardens. 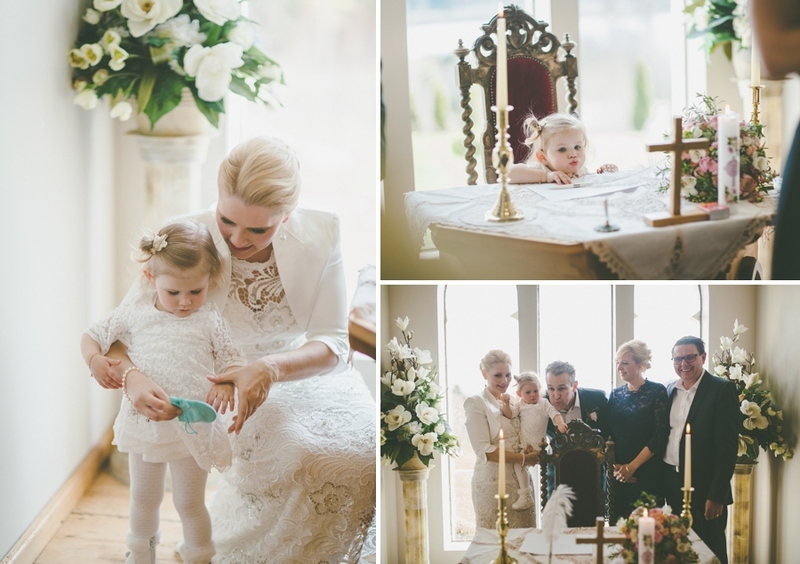 It was an extra special occasion as their daugter Monet also had her christening. 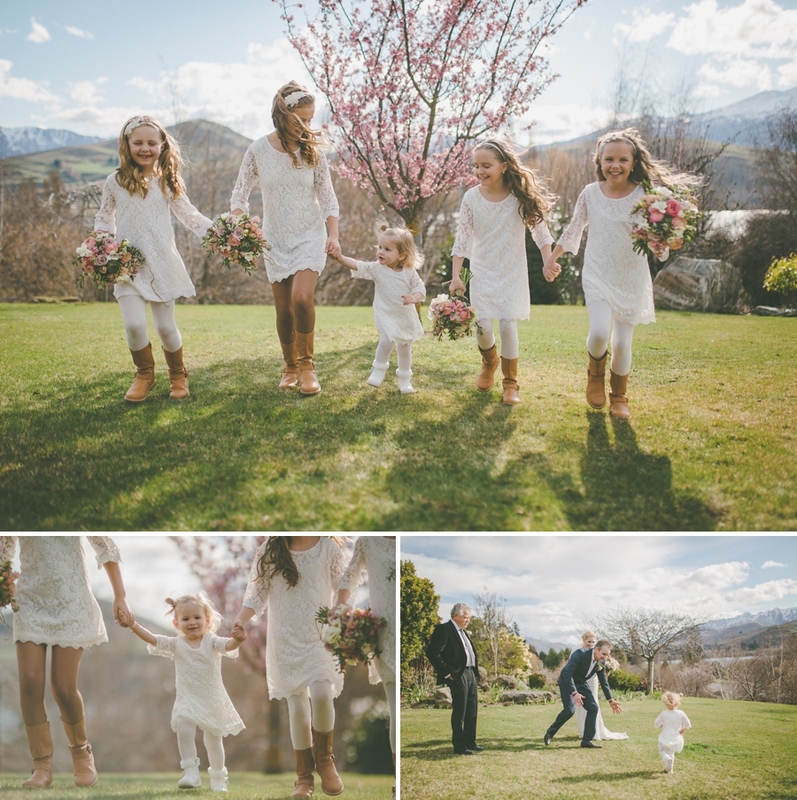 Great pictures Warren, you did a fantastic job and such a pleasure to work.